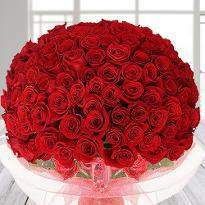 Rose day is the first day of Valentines week, which marks the beginning of love. 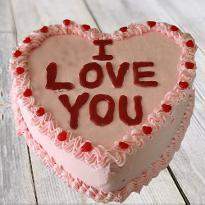 If you are in love with someone special and thinking about how to impress your love, then you are at the right place. 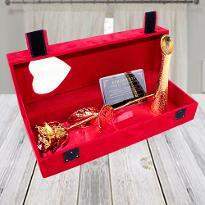 Winni presents you fantastic Rose Day gifts that will help you to convey your emotion. 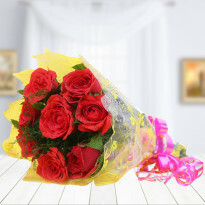 Make her/him feel special by sending Rose Day gifts to Vizag online. 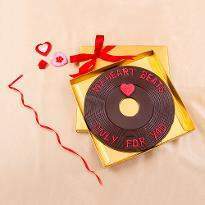 Winni reaches out to your special one with a wide delivery network and ensures they feel special on this Rose Day. 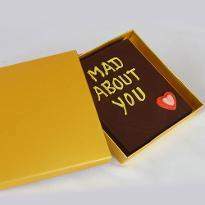 Gifts are a way of showcasing love and care for the special one on several occasions. Rose day is one such occasion that allows to speak your heart out. 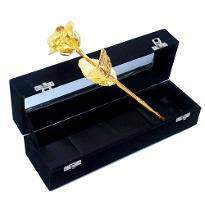 Gift enables to convey emotions appropriately to the special one. 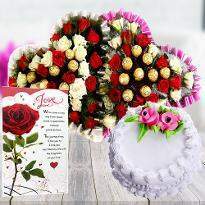 Order rose day gifts online in Vizag to express your love and affection to your special one. 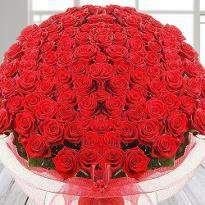 Rose day marks the beginning of Valentine week. 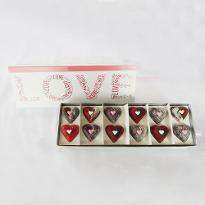 The whole week is filled with lots of love, romance and happiness. Couples escape into the world of love and romance. You can clearly see that couples hold their hand and walking with each other having eye-to-eye contact with each other. It seems to a romantic gesture and of course, this gesture will going to add more love and happiness. 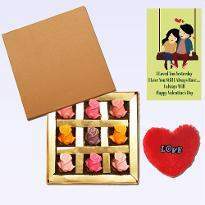 If you also love someone and want to delight them on the rose day then don’t forget to buy rose day gifts online from Winni. 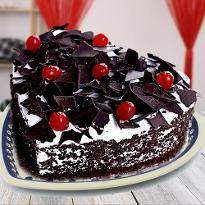 You can order and send rose day gifts online in Vizag from Winni to delight your partner. We have gorgeous roses for the rose day. 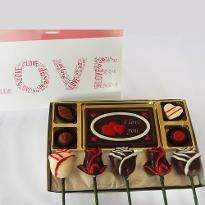 Therefore, scroll our amazing collection of rose day gifts online and gift to your partner on this very special day. 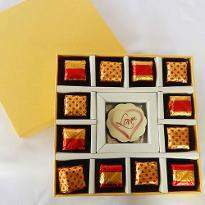 If you are away from your partner, you can still mark your presence felt to your sweetheart’s place by sending rose day gifts online in Vizag from our online store. 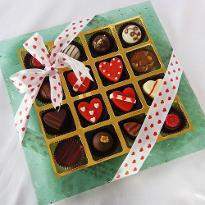 We provide a hassle-free online rose day gift delivery in Vizag. 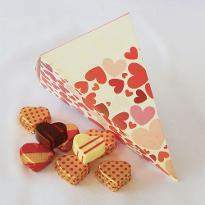 So, don’t wait and place your order for rose day gifts online now! Valentine’s day is just around the corner and it all begins with Rose day. Rose day is commemorated with higher zeal all over the world. Couples share their happiness by exchanging as well as roses. 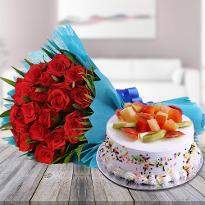 This day is not only dedicated only to couples but roses can be gifted to close friends, family members as well as relatives as a medium to showcase love and affection. It’s all day to wipe out all the negativities from the relationship. 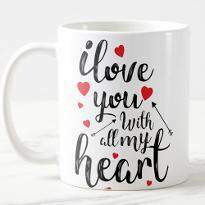 Therefore, if your any friend is angry with you then it’s the right time for you to remove the bitterness from his/heart. 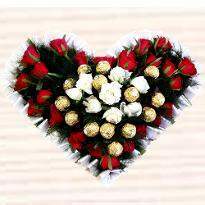 Order and send roses along with rose day gifts and see the magic of this gesture. Your bonding with your friend will rejuvenate for sure. 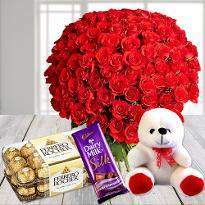 So, don’t wait anymore and get a gorgeous bouquet of roses along with rose day gift delivered in Vizag through our online rose day gifts delivery service in Vizag. 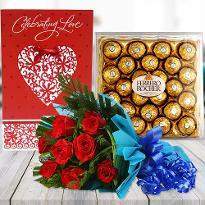 Surprise your friends, family members, relatives as well as special one by sending rose day gifts online in Vizag from our online store after shopping from a huge collection. 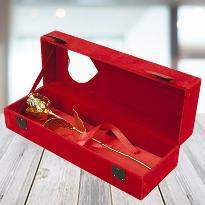 You can even send rose day gift at midnight to create a surprising moment in your dear one's life. 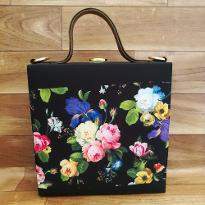 Products in this category have been rated 4.9 out of 5 based on 67 reviews.